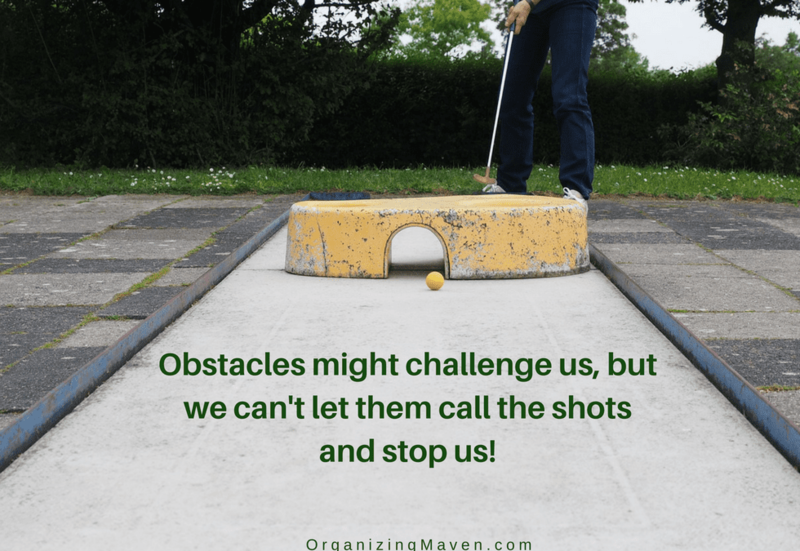 Are you struggling with actually making progress toward your goals? I totally get it, I’ve been there. I always thought success required dramatic effort, but it doesn’t. You can make progress each and every day when you decide to baby step your way to success. Get your free how-to and planning guide here. 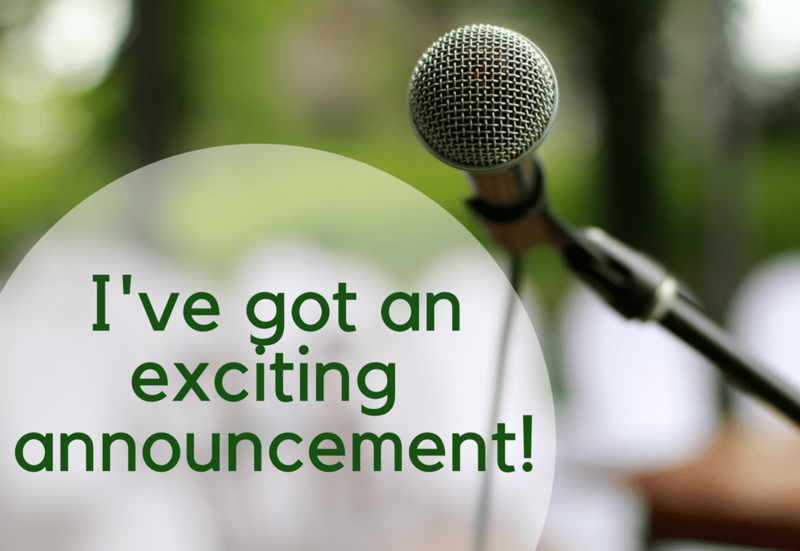 Big things are happening! Organizing Maven is launching Get Organized For Good Fundraising. It’s an easier, much more meaningful way for schools to raise money. Get the back story and all the details here. If you’re set to declutter your life, or if you’re attempting to and not finding much success, try this: Create a vision for your life! It will help guide you through the process. You’ll be much better equipped to decide what to keep and what to toss. 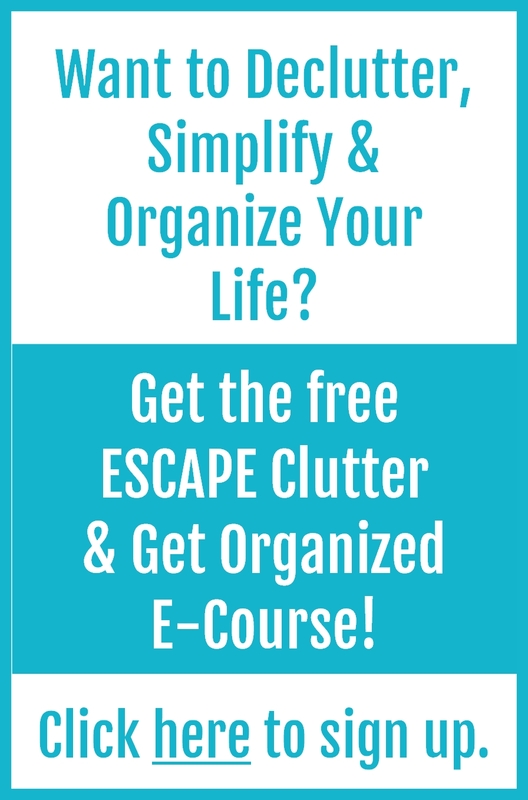 It makes the journey to clutter free living so much easier! Here’s what I mean. Soon we’ll be closing out another year. Will you have achieved the goals you set out to? It’s not too late to finish strong. 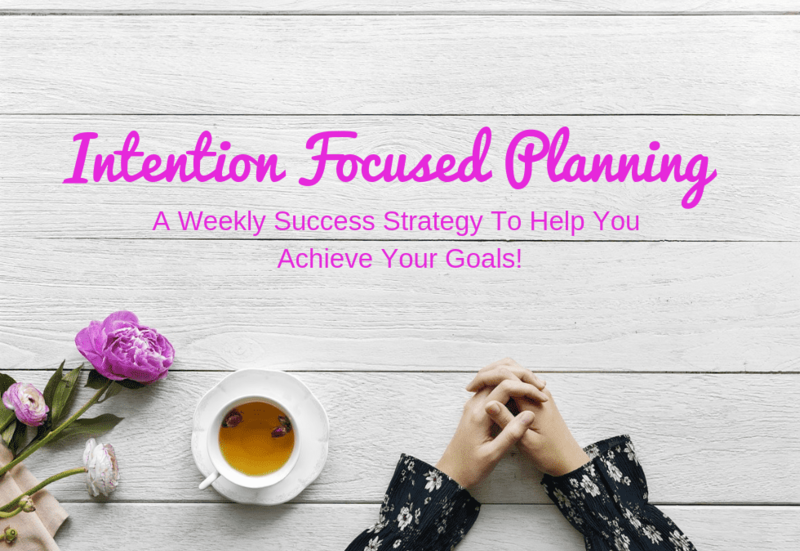 And I’ve got goal setting help that will help you do just that! 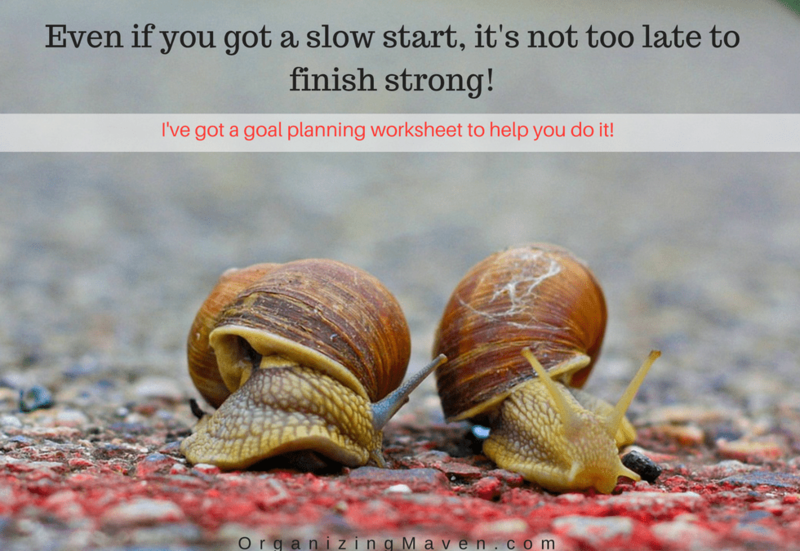 Grab your goal setting how-to guide and worksheet here. 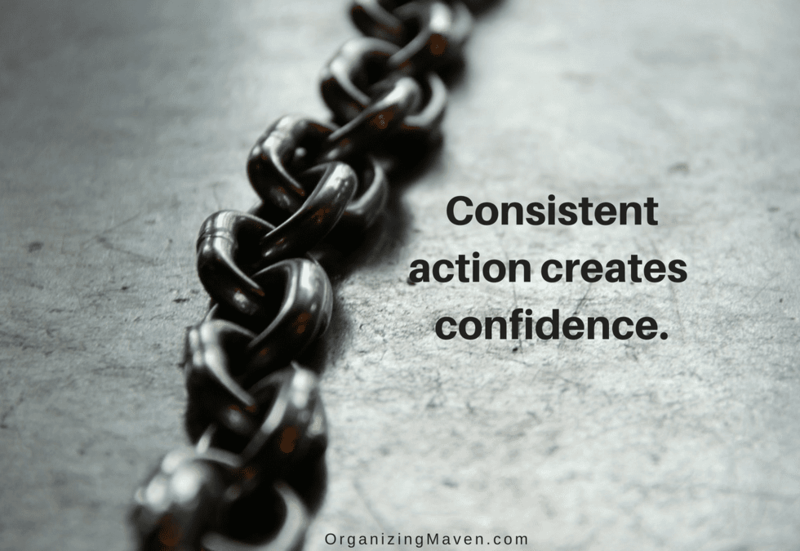 I’m sure you know that consistent action is the key to reaching any goal, right? But if you’ve never practiced consistency, your inner critic will not take you seriously. But you can shush that voice and it’s not nearly as challenging as you might imagine. Here’s what I mean. Quick Tip: How To Overcome Fear Fast! 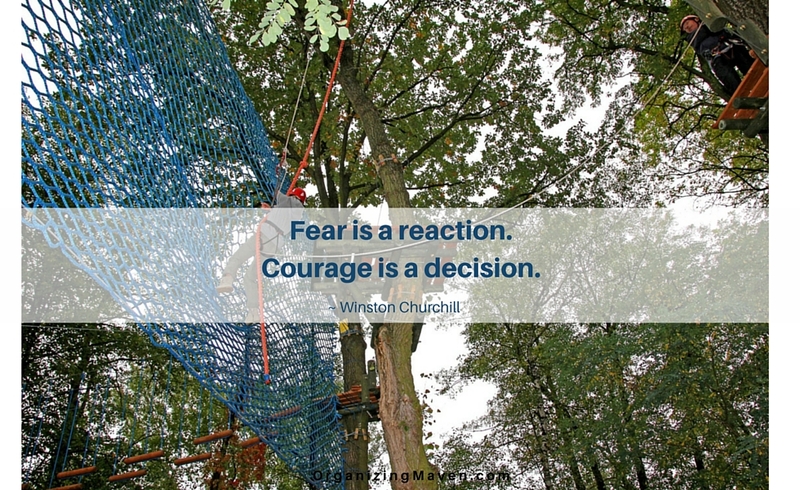 Fear is often just a reaction our ego serves up. Rarely is it rooted in something truly threatening. How do you know which it is? This tip will make it clear. And it will help you take action!